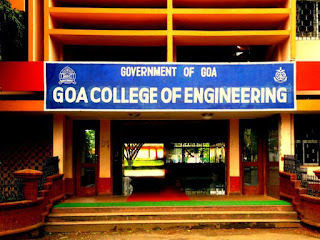 With the aim to provide an opportunity to the students to acquire higher education in structural design, the state-run Goa Engineering College (GEC) will be introducing masters degree in the field at the Department of Civil Engineering from the academic year 2016-17. Dr Shet said that since the permission was received towards the end of the last academic year, the course could not be introduced in the academic year 2015-16. “Apart from regular faculty, industry experts will be roped in to provide exposure to the students on the various subjects”, he added. The course with an intake capacity of 18 students will be the eighth masters degree course at the college. Minimum 2 seats are offered to non-Goan students in each course. Stating that masters degree was not a criterion for being appointed as faculty until two years ago, he said that earlier higher education in engineering field was not sought after. With the change in rules and regulations, there are candidates aspiring for masters in engineering and also registering for PhD. With more courses offered, the scenario in recruitment is expected to change in a couple of years,” he added. 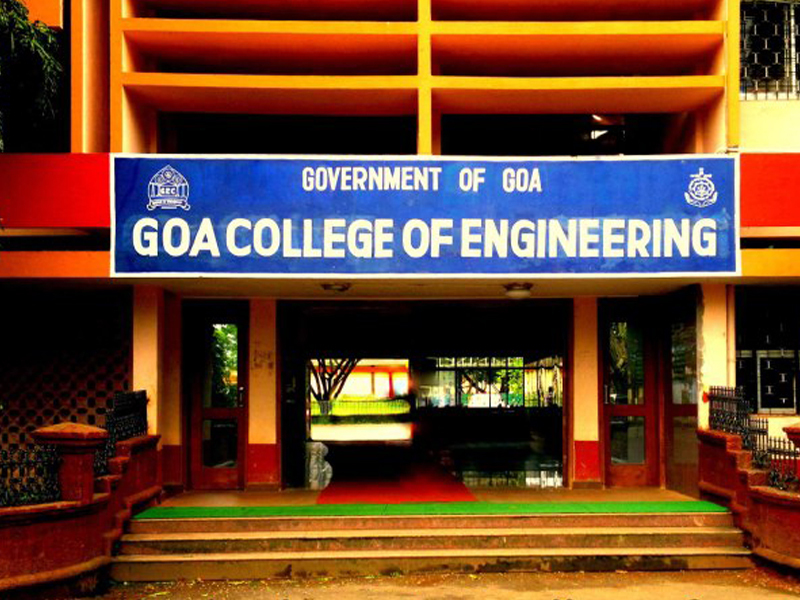 The Goa University established a research centre at GEC in 2014. Currently, eight candidates have registered for PhD (Doctor of Philosophy) of which five are currently faculty at the GEC. The other masters degree courses offered at the GEC include Foundation Engineering at the civil engineering department, Industrial Engineering (Part Time) at the mechanical engineering department, Power and Energy Engineering at the electrical and electronics engineering department and Computer Science and Engineering at the computer engineering department.